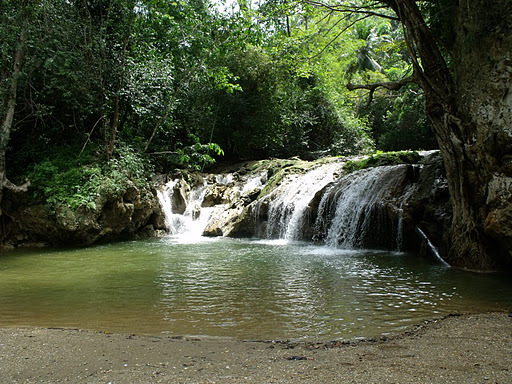 Our El Valle Beach and Lulu Waterfall tour from Boca Chica takes you to one of the best kept ecological secrets of the Samana Peninsula. 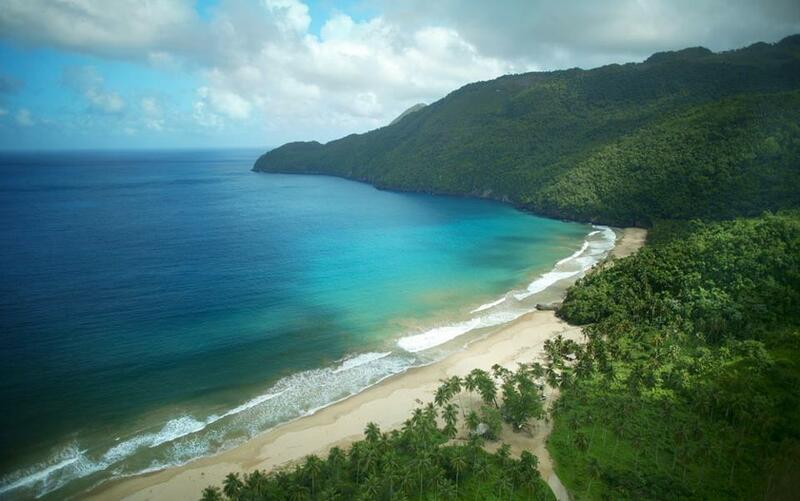 This virgin beach is nestled between two tropical rain forest mountains that make for an amazing panoramic view. 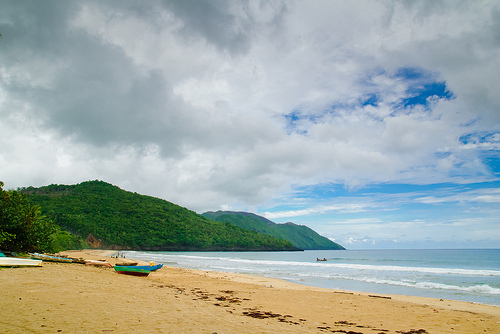 Once at the beach you can simply relax, go or a swim, or explore a bit if you like. We then enjoy a delicious typical Dominican style meal of fresh fish or chicken, plantains, and the family restaurant’s famous rice and beans. As if this amazing coast wasn’t enough, we take you to the nearby Lulu Waterfall, only a 5 minute drive away. Here you can enjoy a refreshing swim in this spectacular natural wonder, the perfect ending to a perfect day!